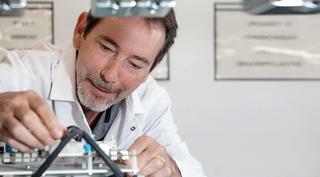 23 vacancies at SEMIKRON Germany - find your career with us! 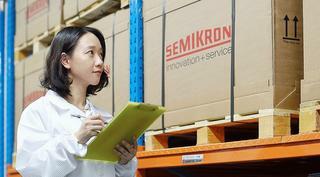 SEMIKRON is an innovative enterprise with more than 3,200 employees worldwide. 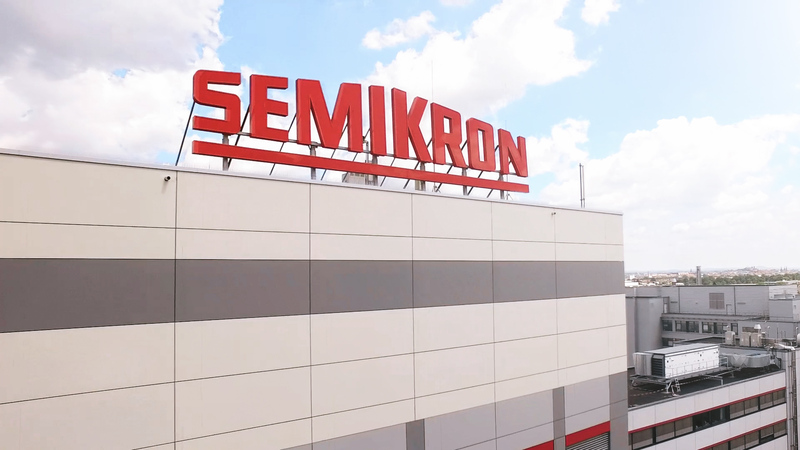 For over 60 years SEMIKRON has been producing winning power modules and systems for the global power electronics market. For me, what makes SEMIKRON so great are the people. Everyone is always happy to help or give advice if you need it. 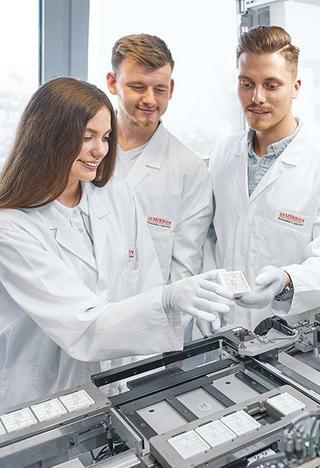 I’m very proud of being a member of SEMIKRON, which is one of the leading companies in the semiconductor market and a great contributor to China’s new energy industry. At SEMIKRON, collective bargaining agreements are the key to strong employee relations. With performance-based bonuses, you, too, get to reap the benefits of our success. Besides 35-hour contracts, we also offer flexi-time and flexible working hour models where we can. Parental leave or time-off to help care for a family member is nothing out of the ordinary at SEMIKRON. SEMIKRON not only subsidizes childcare. The nearby kindergarten “Mikro” takes care of its employees’ little ones. At SEMIKRON, we pay an employer contribution to your works pension to give you some extra cushioning in your retirement. Giving our staff needs-based support is a key part of our management concept. Are you looking for a job with future prospects that you will love? 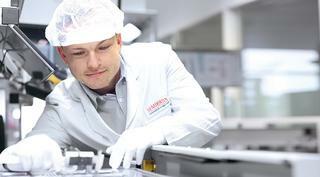 Then check out SEMIKRON’s current job opportunities right here!